10 Oct Why Are Lawyers So Scared Of Social Media Marketing? Don’t Let An Irrational Fear Of Social Media Marketing Keep Your Law Firm From Winning New Clients. Around a week or two ago, I was in San Diego at the California State Bar’s Annual Meeting, and attended a session on the use of social media by lawyers. The session largely covered ethical concerns associated with social media, and ended up being extremely effective at scaring attorneys away from ever considering the use of social media marketing in their law firms. 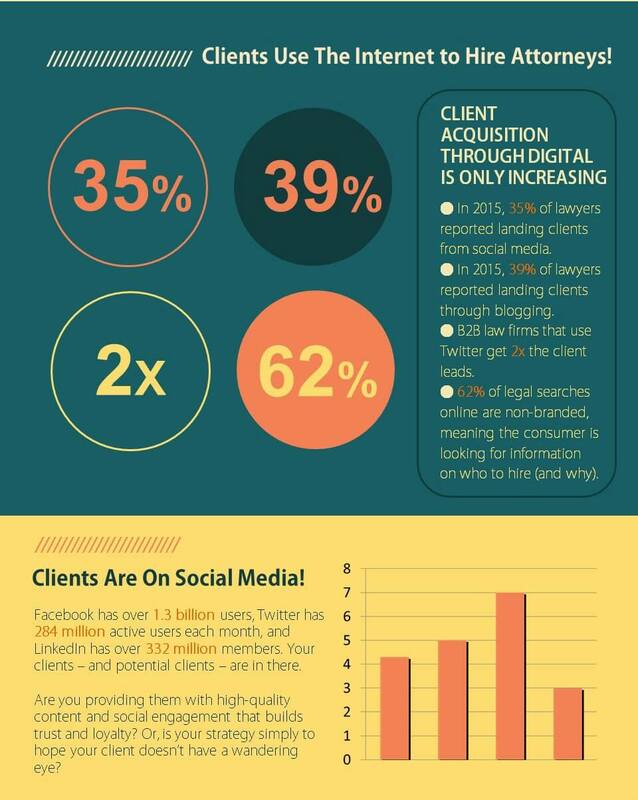 Fact: Clients Use Social Media To Find Attorneys. A recent survey showed that 54% of legal consumers consider a law firm’s social media activity when sourcing their attorney, with 40% saying that an attorney’s presence (or absence) on social media is part of their decision funnel. That’s a lot of prospective clients. So, avoiding social media marketing is extremely likely to cost your law firm clients right now. And, it’s likely to be a mortal omission in short order as millennials become an even larger share of prospective clients – because they use social media in large numbers. Myth: There’s No Way For Attorneys To Ethically Use Social Media Marketing. Ethics matter. This is the practice of law, after all. But, one thing seems extremely obvious to me when attorneys shun social media out of ethics concerns: They just don’t understand social media. While it is definitely possible to run into an ethical issue with social media marketing, that’s true of any law firm marketing activity. Yet, lawyers aren’t avoiding print or other forms or lawyer advertising – because they understand and trust those channels more than social media. With a shift in perspective, I think it’s easy for attorneys to understand how to effectively – and ethically – reach prospective clients in their social media marketing. What To Do: Stop Treating Social Media Like A Billboard. At core, attorneys run into problems with social media because they don’t truly understand marketing, or how social media fits into it. Most attorneys conflate marketing with sales, and treat social media as a blunt force sales tool. This misunderstanding is obvious when I see tweets or posts akin to “We just backed a money truck up to our client’s garage. Call our law firm to see how you can get your own truck! “. Not only is this kind of activity an obvious ethics flag, it also will result in zero net-new leads – because absolutely no one will click on this sort of stuff. Simply put, social media is not a bottom of funnel tool. It is not when you “go for the kill” and try to convert the lead. Instead, social media is a top of funnel activity, and should be used to build your list of (generally unqualified) leads and to promote brand awareness. And, it’s interesting what happens when attorneys quit treating social media like a billboard. When they focus on attracting and educating prospective clients, they aren’t selling. When they are promoting their content marketing efforts, they aren’t selling. And, when attorneys are no longer using social media for direct sales, they’ll find social media marketing isn’t so scary at all. By avoiding the type of social media posts that simply don’t work, attorneys will also be avoiding the type of social media posts that commonly trigger ethics concerns. Attorneys are, by nature, very good at issue spotting: They can easily spot and comprehend where social media can go wrong. And, I’d suggest this occupational hazard, combined with a common misunderstanding on the value proposition of social media, work together to keep lawyers irrationally scared of using social media to market their law firms. 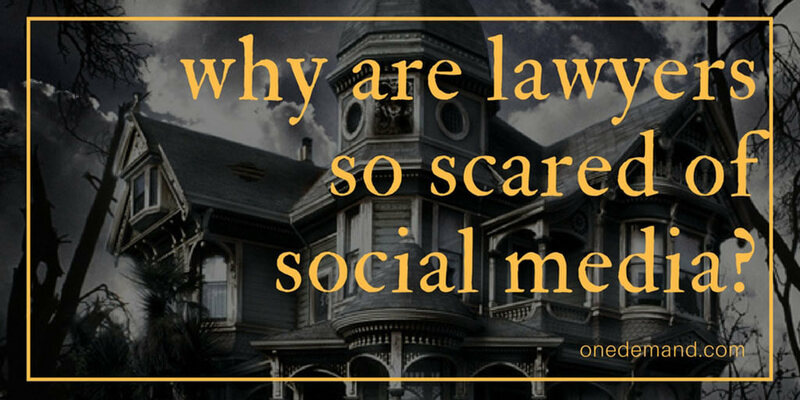 With a shift in perspective – from sales to marketing – there really isn’t a reason for attorneys to be scared of social media. In fact, it’s a fear lawyers must overcome if they wish to survive in today’s increasingly digital (and increasingly millennial!) world. Once the fear of social media is gone, though, the issue turns significantly more complex: How to actually get results using social media marketing. 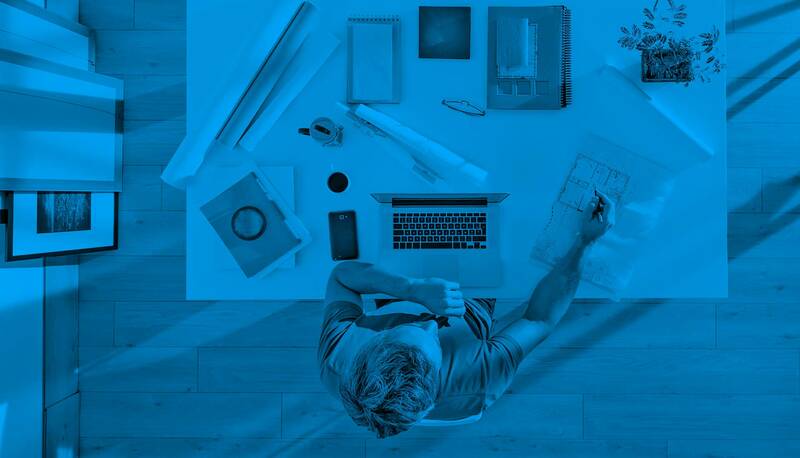 And, that is where professional digital marketing agencies like ours come in. Feel free to connect if you’ve got questions about how we can help you use social media to get your law firm more client leads.